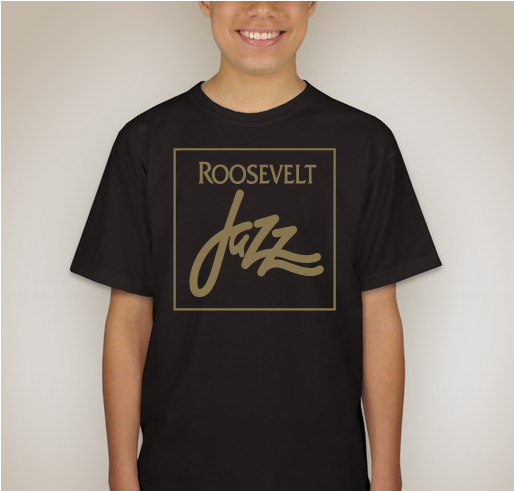 Organized by Roosevelt Jazz Booster Gear! You made a band, now make a move! 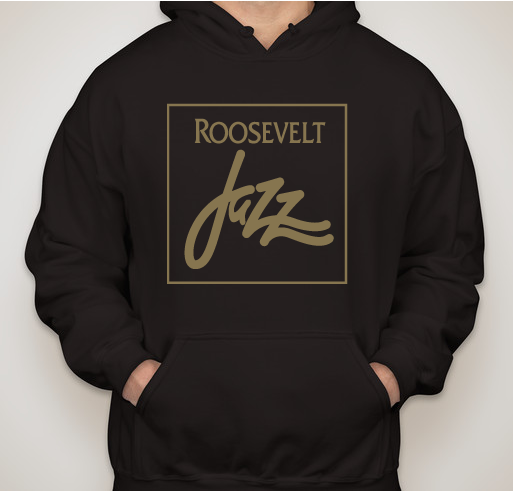 Roosevelt Musicians wear our hoodies and t-shirts to festivals, performances, gigs, and out and about. This year we've unified the design to fit our standard brand, so note the new square border around the word mark. 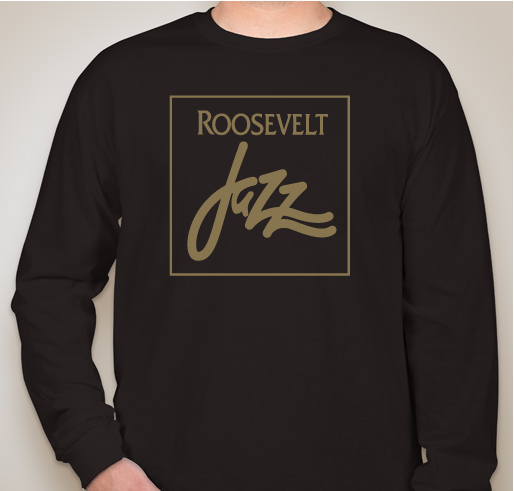 All funds raised will be paid directly to Roosevelt Jazz Booster Club for musically-qualified students to have access to the best possible learning environments and activities regardless of their financial circumstances.. 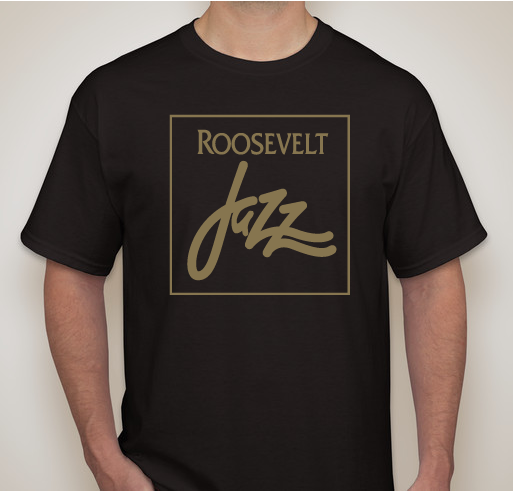 The Fall Jazz Gear Sale Window will be open for 3 weeks and won't re-open until early spring. 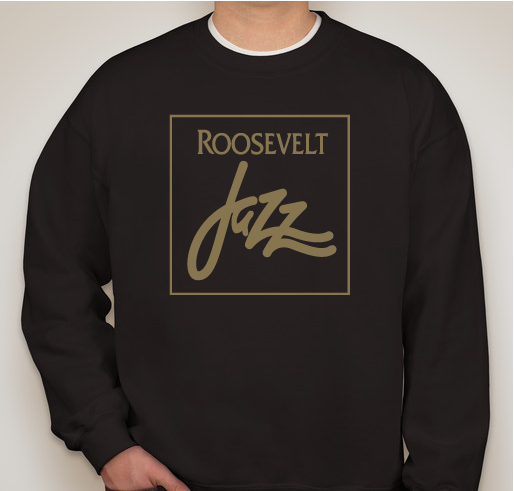 Get your hoodies and T-shirts now! All merchandise will be shipped directly to your address. You can also make an additional donation at checkout, every dollar of which will go directly to our program. 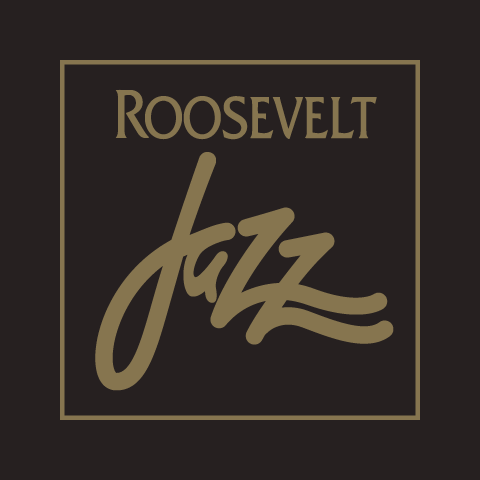 Share Why You Support "Roosevelt Jazz Boosters Club"